All Clint Adams wants is some good rest and some good food. 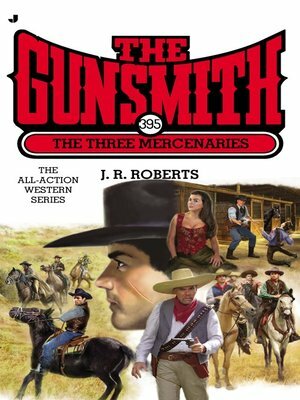 But when he rides into Acuna, Mexico, he's met with a hotheaded Mexican looking to start a fight with the legendary Gunsmith. Clint tries to convince Juanito that he's messing with the wrong gringo, but the only thing that stops him is a bullet to the shoulder.